Manufacturer of a wide range of products which include Resins. Ion exchange resins are widely employed in industrial setup for various applications. Their broad applications include separation, purification, and decontamination processes. 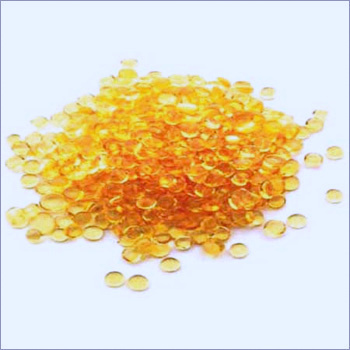 Ion exchange resins are used for softening, deionization, separation of salts and organics, metal removal, catalysis, selective contaminant removal and for many pharmaceutical applications. They are available in porus and gel type. Pore structure and uniformity of size decides the quality of resins. A higher and better pore structure results in higher exchange of ions, whereas uniformity reduces compaction or channeling of bed. We have excellent quality resins that have better pore structures and uniformity of beads.